farm, was one of those kids who loved to write the dreaded “What I did on summer vacation” essay. 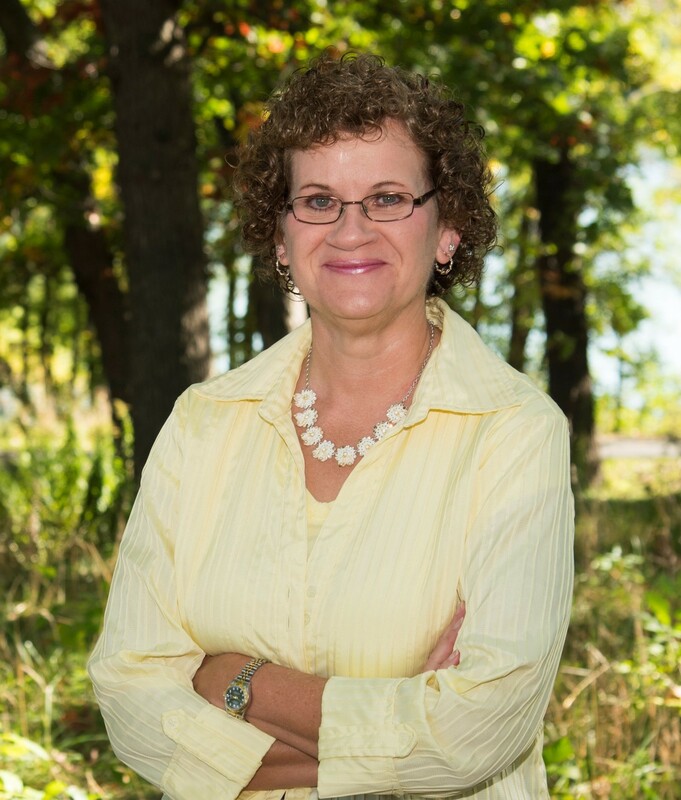 It’s no surprise that she has spent her entire 30-year career in writing, including journalism, Christian higher education public relations, and local government public information. She is a freelance writer/editor, and a member of American Christian Fiction Writers. Janell and her husband, Frank, live in New Brighton, Minnesota. Welcome, Janell. If you could have dinner with one person from today or history (except Jesus) who would it be? Why? Catherine Marshall (author of Christy). While I had read Christian fiction as a child, Christy was the first novel that hit me emotionally. I read it in high school, at first intrigued by the title. (Before I was born, my parents had a daughter, Kristy, who was killed in an accident when she was 16 months old.) The plot hooked me right away, and it continues to hook me 40 years later. I probably read Christy once a year. In addition to discussing Catherine’s extraordinary writing journey, I’d love to talk about her entire life, which is a novel in itself. In fact, I’d love to write that novel! 1) I’m asked all the time how my last name is pronounced: Why-tow-vitch. It’s Polish and means “son of the mayor (of a village).” I still have problems writing it after 24 years of marriage. 2) I was a part of a team in my small town Iowa community that set off Fourth of July fireworks shows during my young and crazy days. Imagine wearing jeans, a long-sleeved and high-collar shirt, socks, closed-toe shoes, and a hat to be shielded from sparks in 90+ degree weather. But what a rush!!! 3) My family genealogy includes Pres. William McKinley (who was assassinated by a crazed anarchist). Note the last name of the main character in Embracing Hope. No, the character does not suffer the same fate. In addition, my kindergarten teacher was Mrs. McKinley. I’ve spent 35 years in journalism and public relations, which is predominately non-fiction. I had to work with the facts of reality, sometimes limited, that I was given or researched. Sure, I could be creative, but there were times when what I dealt with was dull (the effects of emerald ash borer), the ending was not happy (murder), and I wished I could tweak reality. With fiction, I make up the people, the plot, and the personalities. If I realize a character doesn’t fit, he’s red-penned (or killed off). I get inside the characters’ worlds and their heads. I insert my personality into characters and tidbits of my life into the plot. Writing fiction has never been dull, I can tweak to my heart’s content, and I create my own happy endings. I was published by a small start-up publisher, so the marketing budget is nil. The burden of marketing falls on the shoulders of most small-press and indie authors. Here are some suggestions to help us out. 1) Word of mouth goes a long way. Tell others: family, friends, women who attend your church and Bible study, neighbors, co-workers (when on break, not company time!). Even mention the Christian women’s and romance genres to male acquaintances. Several men have read my book and passed it on to the ladies in their lives. 2) Obviously, use the many forms of social media, including LinkedIn. 3) Recommend it to local libraries, buy it for your church library, and if you have a Little Free Library in your neighborhood. 4) Recommend it to independent book stores and gift shops. 5) I’ve noticed women over 60 enjoy the genres, so consider donating to senior centers or care centers. 6) Buy them for gifts: Christmas, birthday, graduation, hostess gifts, get-well. 7) If so led, give a financial gift for advertising; even a few dollars can help authors promote their book. 8) Reviews, reviews, reviews. Whether it’s Amazon, GoodReads, Barnes and Noble, social media, your local newspaper, church newsletter, or library newsletter/web site, reviews are an author’s bread and butter. It doesn’t take much: just a few sentences about what you liked about it, how it touched you, why you recommend it to others, etc. Please tell us about your novel, Embracing Hope. stumbles on a desperate journey to understand God’s motives for her tragic death. Crossing his perilous path is Allison, a graduate student and new employee in the dean’s office. Even as she deals with financial hardships, she recognizes Drew’s unresolved grief from her own loss. Putting up a roadblock is Chris Whitney, the handsome but egotistical student senate president. He carries the secret burden of a dysfunctional family and a below-the-surface temper. The road Drew must navigate is fraught with career upheaval, a reawakening heart, substance and domestic abuse, a violent assault, and the struggle for forgiveness and restoration. 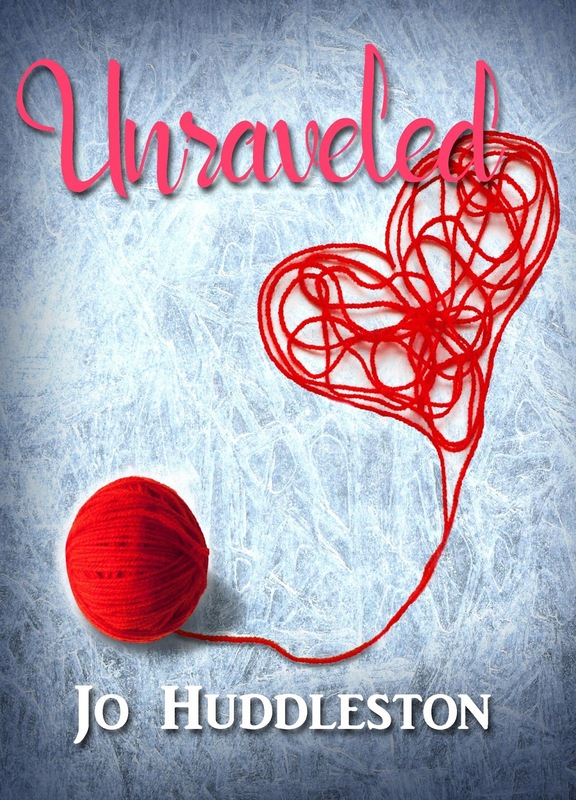 Will Drew finish his journey to embrace the hope God offers, the love Allison shares, and the guidance Chris needs, or will he turn his back on all three with catastrophic consequences? 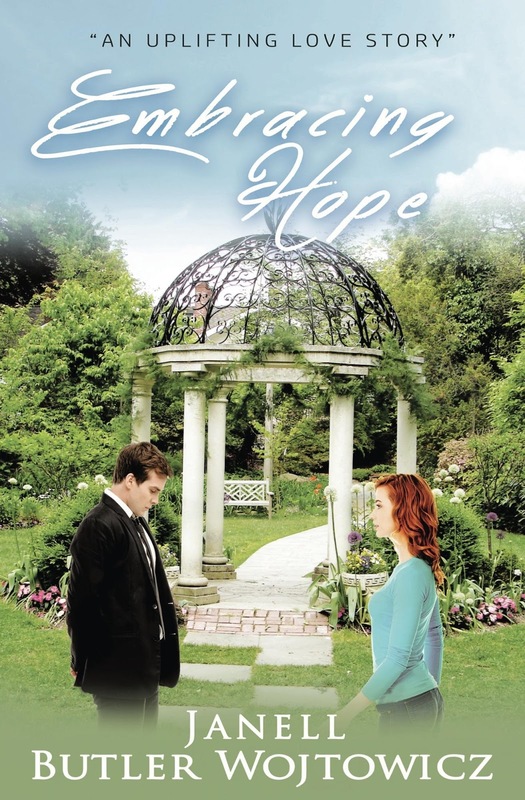 Where readers can purchase Embracing Hope? Did the loss of someone or something ever leave you feeling hopeless and you lost faith in God? How did you overcome it to find hope for your future and rebuild your faith? Janell, thanks for visiting with my readers and me. Janell is offering an eBook copy of Embracing Hope to one commenter to this blog post. I don't know that I felt hopelessness, but I felt somewhat betrayed when my husband was in open heart surgery. The first three reports of his progress were so positive, and just when we thought God had granted him another successful surgery, we learned my husband went into cardiac arrest and did not survive the surgery. It wad a defining moment for me that we can't second guess God! I realized God knew what was best because my husband's existence would not have been something he would have wanted had he survived (limited activity, hospice care, large amount of pain meds.) God is good and He does know what is best for us. I'm so sorry for your loss, Patti. I understand not second guessing God. My dad died of brain cancer after just three months; chemo didn't work. But we realized that had he lived longer he would have suffered and it would have taken a financial and emotional toll on my mother. God was gracious even in his death. When I lost my mom I was sad because I lived in a violent abusive home. She never said she loved me and I always yearned to be accepted. I was angry when she died because I wanted to hear those words so bad. God did remind me that I am loved and to forgive her. It has taken me awhile to do that, but I will always my mother and father even though my childhood was horrible. Deana, isn't it great how God gave you the strength to love and forgive?! He will reward your faithfulness! Be blessed! Deana, thanks for stopping by and leaving your comment. I forgot to mention that I follow your blog. Deana, thanks for following my blog! I purchased Janell's book a while back and loved it! Now I am waiting for her next one!!! Thanks!! I'm waiting for the next one too; I need the time and motivation to finish it! Marketing EH is a full-time job and I still maintain a freelance writing service. VanG, glad you enjoyed Janell's book. Thanks for commenting. I had a hard time when me husband died. I seemed hopeless at times but I never lost sight of my heavenly Father. He helped me when I was clueless of what to do with two teens and a grade schooler. Bless your heart for keeping your eyes on the Lord to lead you through the tough times. You're proof that He never leaves us and never forsakes us! Nancy, thanks for following my blog and for leaving your comment. I would love to be the winner of your beautiful book . texassunshine71, thanks for commenting. I NEEED YOUR EMAIL ADDRESS TO ENTER YOU IN THE BOOK DRAWING SO IF YOU'RE THE WINNER I CAN CONTACT YOU. Your book sounds so good - would love to win! You took the first step to win! Debra, thanks for following my blog and for leaving your comment. The loss of several loved relatives did not leave me without faith. I relied on it. Yet I have seen others who seemed so stunned that their faith did not seem to support them. Janice, bless your heart that your faith sustained you; yours was an intentional faith. For some life seems too hard to sustain faith, but hopefully in time and with a lot of prayer healing will come and their faith will rebound. Janice, thanks for coming by to leave your comment. Shelia, thanks for sharing your comment. So sorry for your loss, Shelia. That's a hard question that may never get answered here on earth. But I'll pray for your comfort and peace, and that He'll show you--in His time--that something good can come from this. Where is your hometown, Sonja? Sonja, thanks for commenting and for following my blog! I found out my twin had an aggressive tumor while waiting for the results of my 6month checkup for cancer. I remember coming home and crying out to God that he cannot take her. I reminded him that he was the one who decided that we were going to be twin. I wanted her to be around if I got married and had a child. I wanted her to share these moments with me. She died 2 days before our 42nd birthday. One of the things that helped me was her faith in God. She experienced this peace from the beginning to end.She trusted that God was going to heal her either in heaven or on earth. If he healed her on earth she said that she would have a heck of a story. God reminded me through his words that our time on earth is temporary. It is what we do while we are here that have an eternal impact. My family got to witnessed that though our conversations with people regarding my sister Shaunette. Sonnetta, your story is a perfect example of how God brings good out of bad. Your sister's story is being told here on earth and it has heavenly implications. I hope you are in good health. Sonnetta, thanks for leaving your comment. Each death affects you differently. When my oldest brother died in a snowmobile accident, it was such a huge shock, and we were left with "unfinished business" or feeling like we never got to say goodbye. When my father died of cancer, we felt more anger (at doctors, etc) but we got to say goodbye and were with him when he died. When my mother died of alzheimers just 3 weeks after my niece died, we were more relieved. She had no quality of life left, didn't recognize anyone, and was bedridden. We had said "goodbye" to mom years before already, and the person who died wasn't our mother as we knew her. Each death has shown us how God is at work even when we are going through the valleys. Arletta, I love your last line. It's comforting to know that God will always guide us out of those valleys. Bless your steadfast faith! Arletta, thanks for stopping by and leaving your comment. Donna, thanks for stopping by to learn more about Embracing Hope. Donna, I appreciate you following my blog! Thanks for commenting.